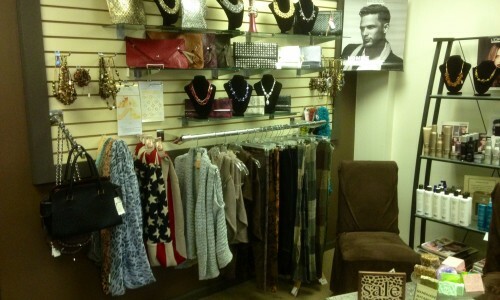 Enjoy some shopping next time you are at Sublime, in the Salon Boutique. Fashion items from jewelry to trendy handbags to stylish scarves are on display. 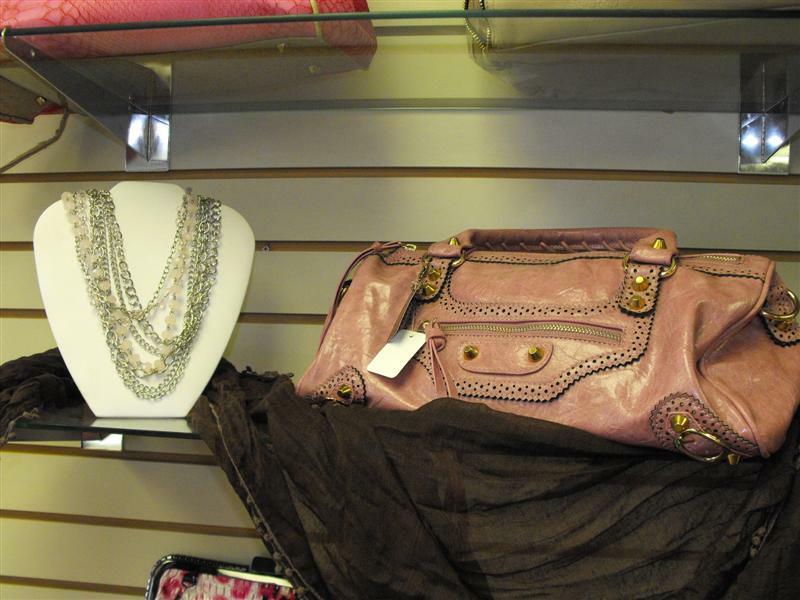 We also have high-end consignment items available for purchase. 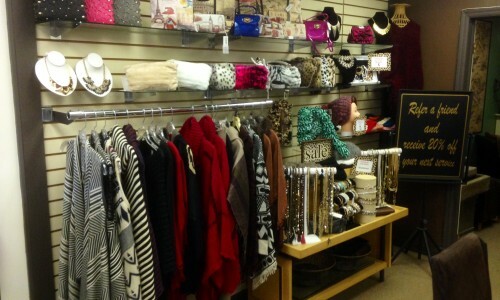 Come in and browse our selection the next time you have a gift to buy for a friend or loved one.